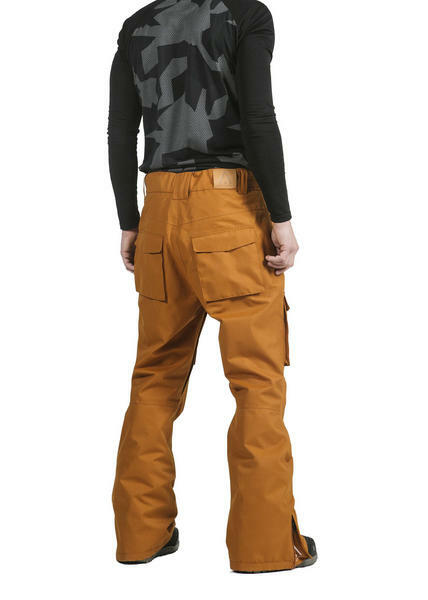 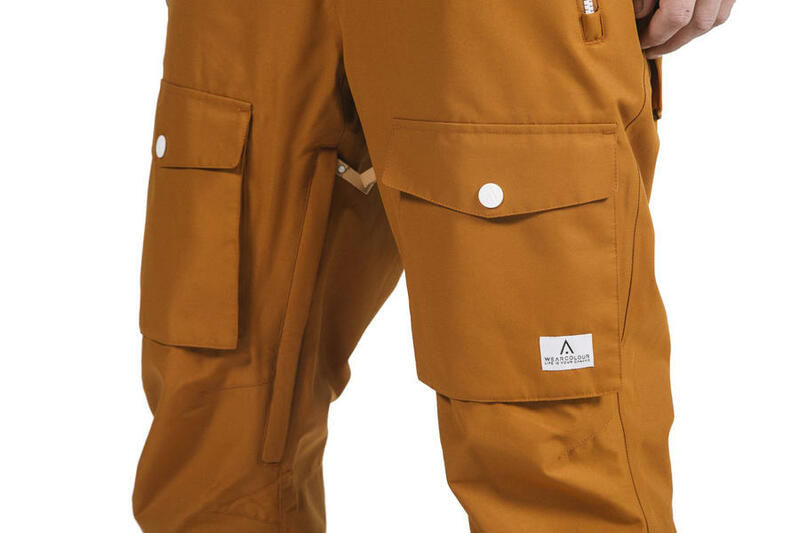 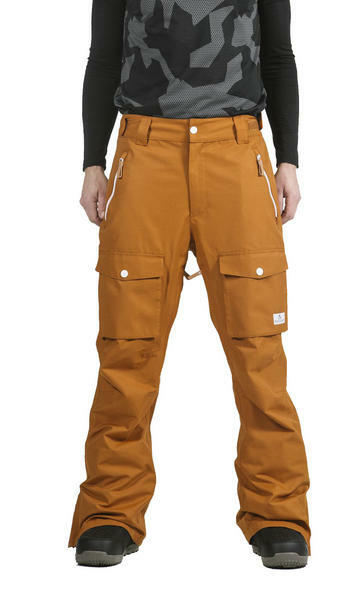 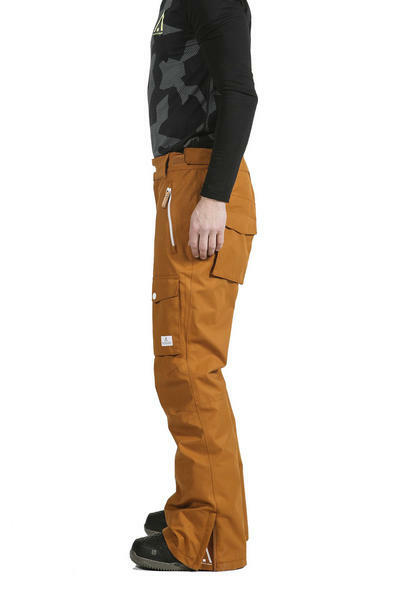 The Flight pant is a team favourite with a straight fit with slightly articulated knees and large bellow thigh pockets. 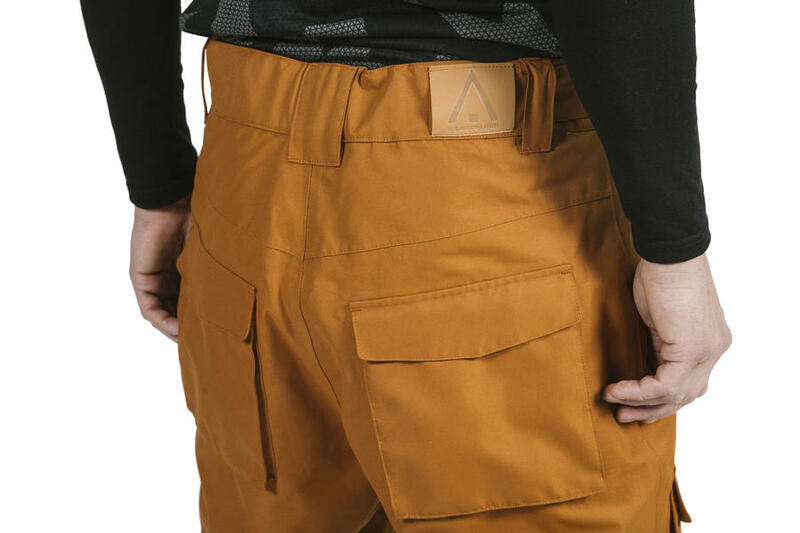 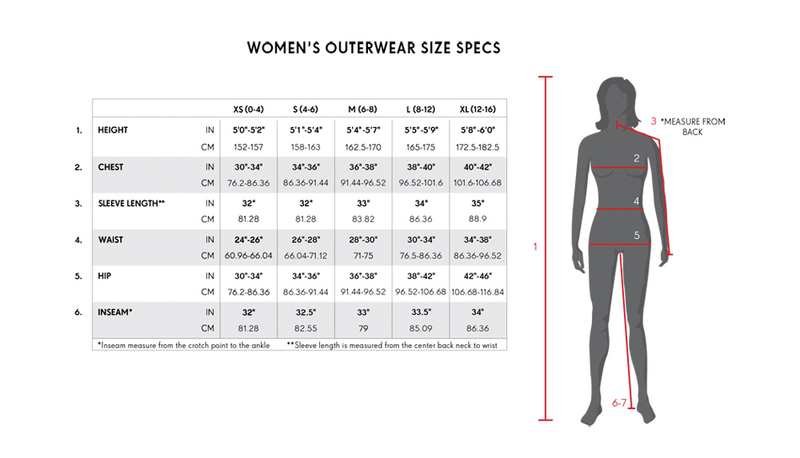 Perfect for those not wanting a slim fit pant but also not want them to baggy. 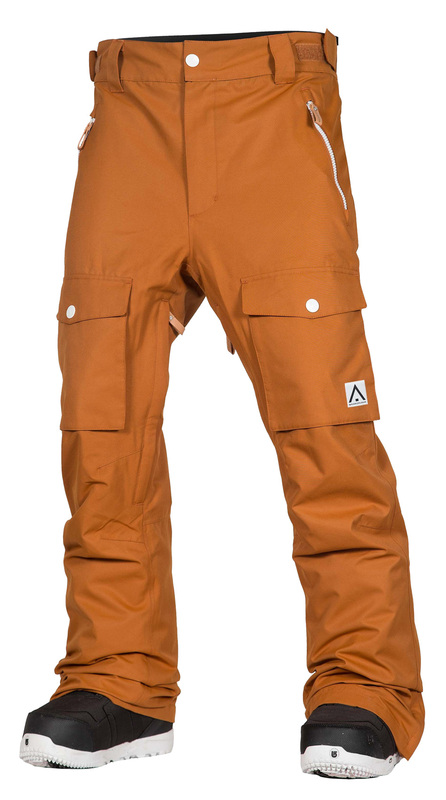 Features WearColour's DewTech membrane, with a 10K waterproof rating and 10K breathability. 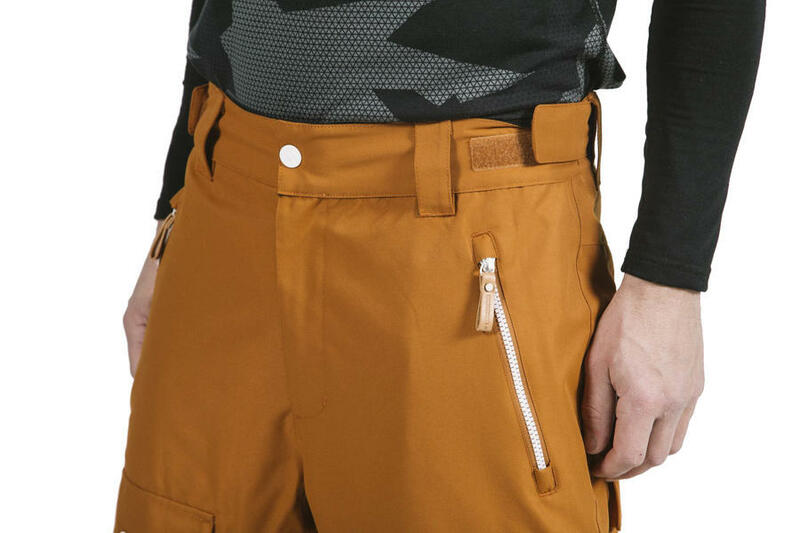 Taped seams and vents with mesh to be able to regulate the heat.